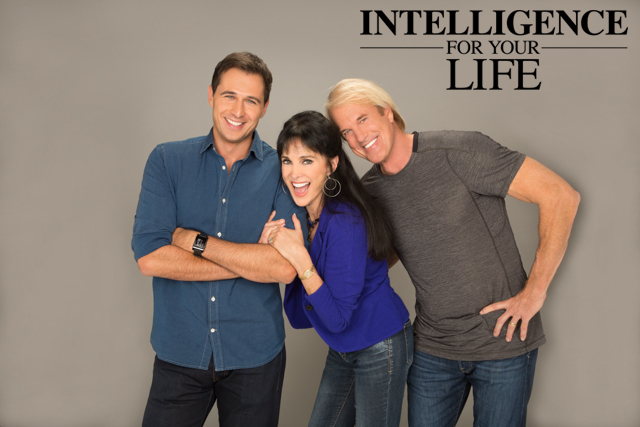 Intelligence For Your Life - We’d Rather Hang Out With Our Pets! Would you flake on your friends to stay home with your dog? A lot of people would and DO! 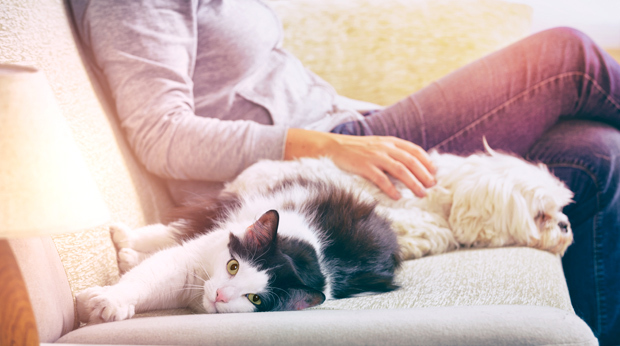 I know a lot of you guys feel this way… According to a new survey of 2,000 dog owners, more than half admit they’ve flaked on going out with friends to hang out with their pet! That's understandable - multiple studies have shown the benefits of owning a dog, from better physical health, to relieving stress. In fact, the average dog gets their owner through five stressful events every week. 82% of all dog owners noticed an improvement in their life thanks to their furry best friend. Owning a dog also motivates us to move more. More than two-thirds of people surveyed credit their dog with helping them to exercise more regularly. 78% of dog owners said they make life decisions based on their pet. Another 20% said their dog helped them get through a tough breakup. Eighty percent said it would be a dealbreaker if their romantic partner did not like their pet. And four in 10 said their pet got them through the loss of a loved one. But the best part of having a dog in your life? According to 55% of those surveyed, “unconditional love” is the biggest benefit of dog ownership, followed by constant companionship.